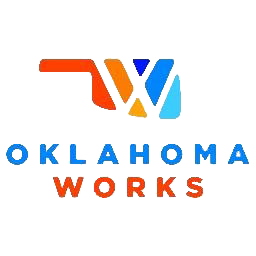 Oklahoma Works is a state agency that provides funding for vocational training. Students accepted for funding can be approved for assistance with tuition, uniforms, blood pressure cuff/stethoscope set, testing fees and CPR certification. If you are currently receiving assistance from Oklahoma Works, you can contact your case worker for information on attending Wings. Locate your county office and contact information below. If you don't find the information you need, give us a call at the enrollment office 918-251-3322 ext. 304 and we will be glad to help you. Call 918-796-1200 and make an appointment to meet with a Career Navigator who will walk them through the rest of the process and be their main point of contact. *Please Note: The process for receiving Financial Assistance can take 2-3 weeks. 2. Current Resume (If a current one is available).